mobilizing community members to enhance community experience. This community-wide United Way event demonstrates the power of volunteering. 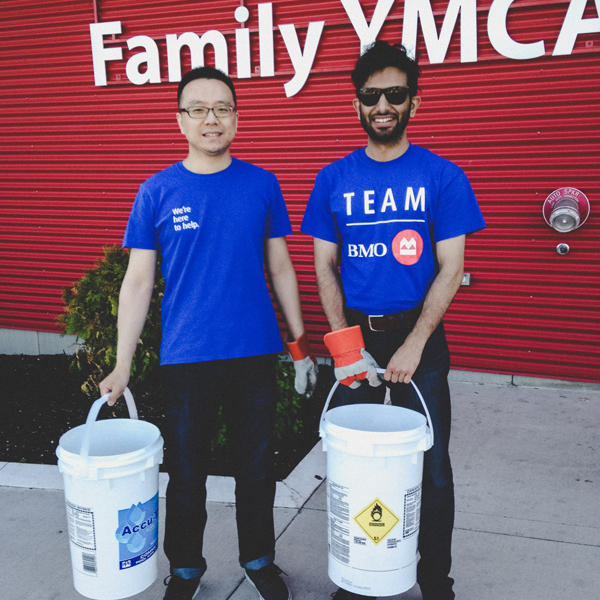 It is a unique opportunity for employees, students, and other groups to come together and make a difference in our community by taking part in meaningful volunteer projects with local community organizations. Tasks could include anything from painting, landscaping and gardening, to serving meals, sorting donations or event assistance. These are projects that our local agencies many not have the time, resources or staff to accomplish on their own. Volunteers learn about their community through a hands-on experience while meaningful projects are completed for agencies. If you have a group that would like to get involved in Day of Caring let us know! We’d love to match you up with a project that suits your needs. Something as simple as helping paint a community centre fence is the difference between an active and an inactive community centre.